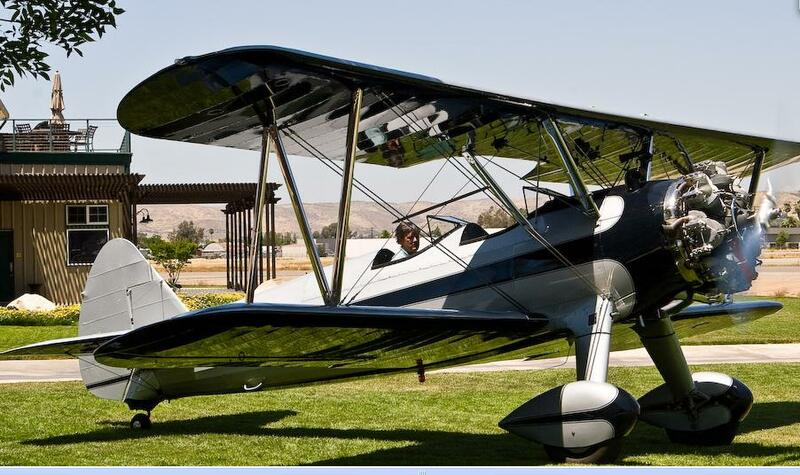 Bill & Claudia Allen restored McQueen's Stearman. It is magnificent. Their museum is well worth the trip (Allen Airways @ Gillespie Field, San Diego KSEE). They have a pristine Stearman C3R that he flies as well. 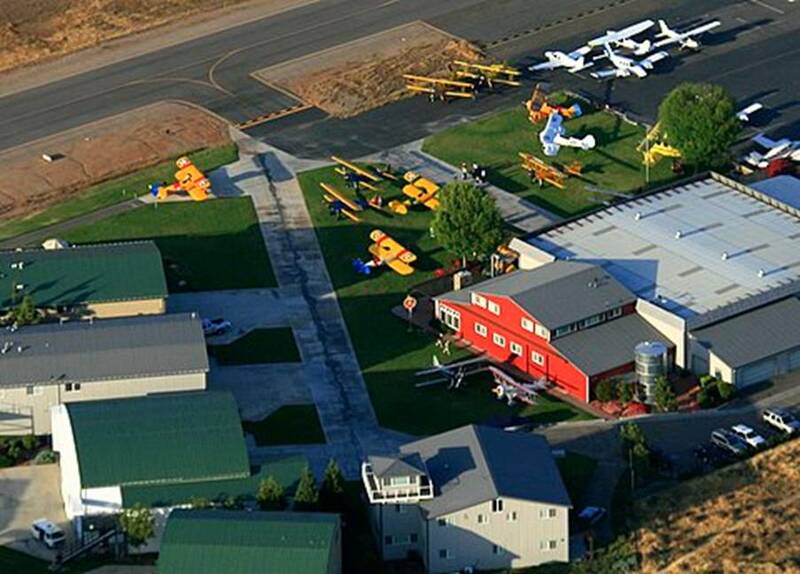 The Allen's have a marvelous aviation collection on display there. 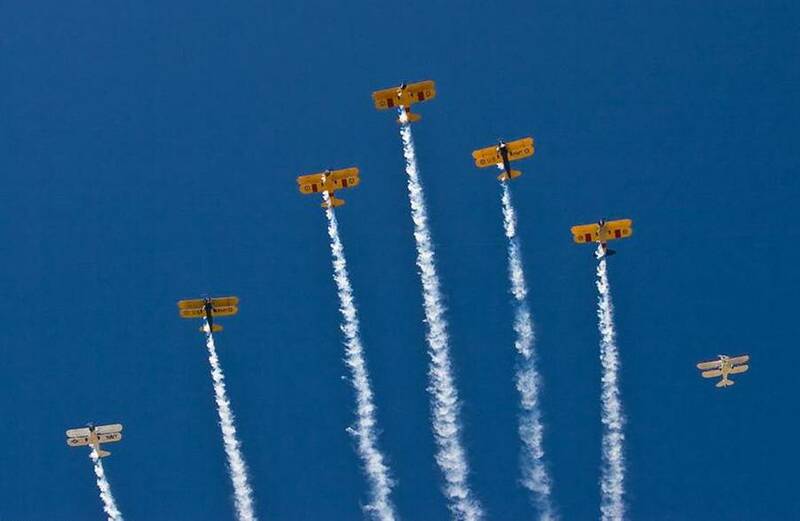 This year's Stearman fly-in at Allen Airways. I believe we had 16 Stearmans and a Waco show up from CA, AZ, & NV. The photo above was taken going to open the Red Bull Air Race at San Diego.